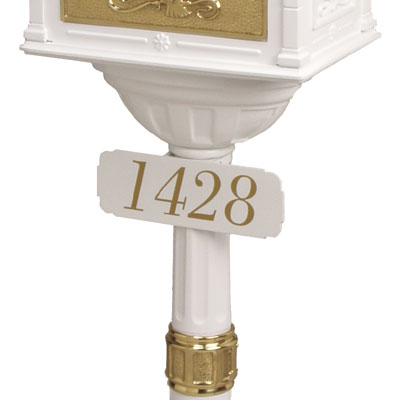 Question: Is the Classic Mailbox a wall-mount type? 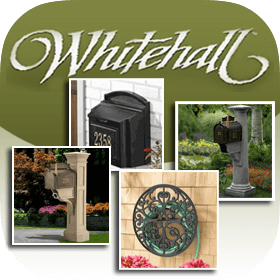 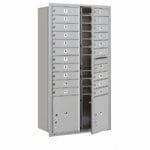 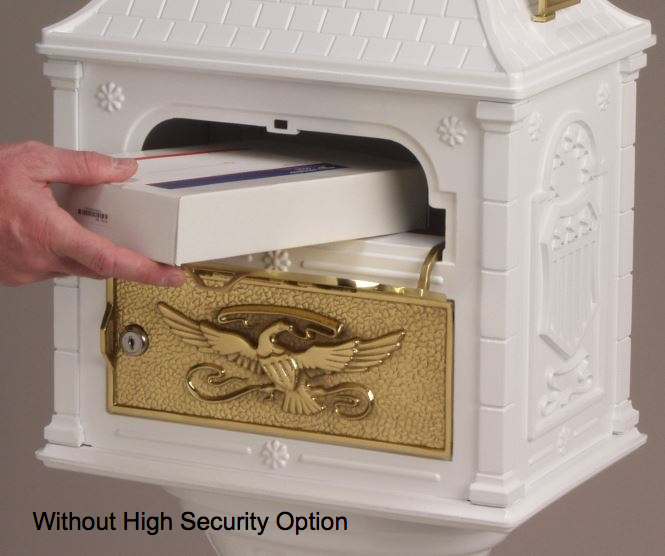 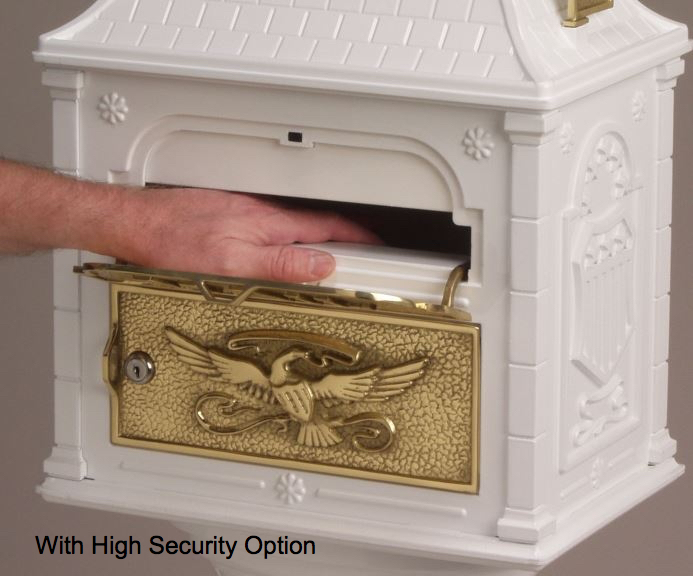 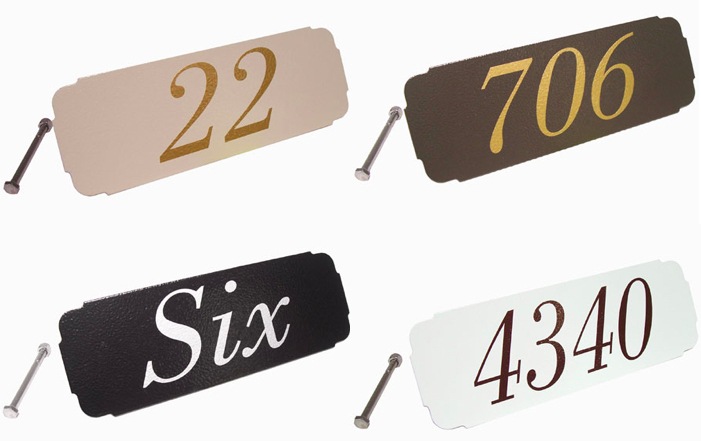 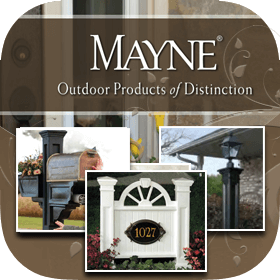 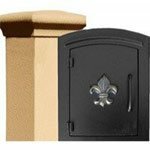 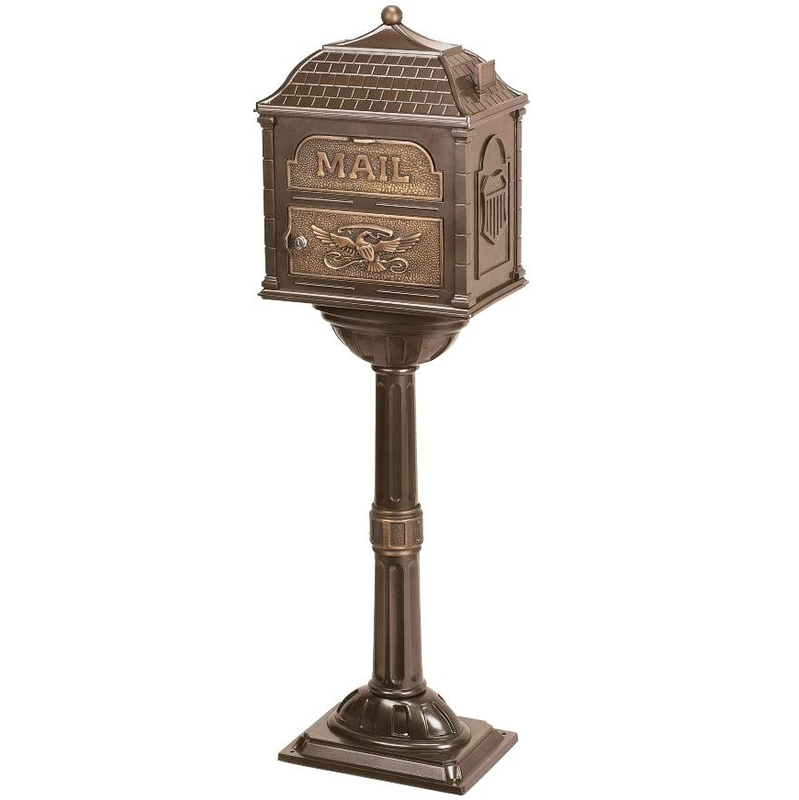 Answer: The Classic Mailbox is designed to be a post-mount mailbox. 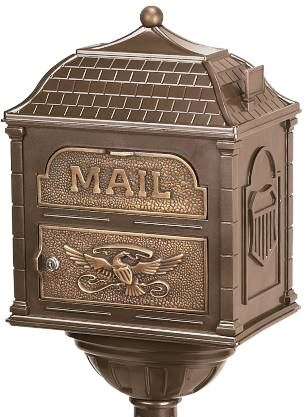 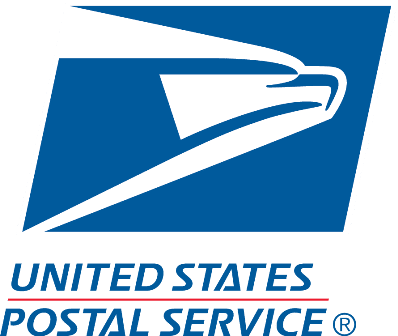 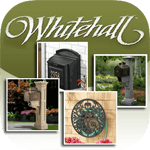 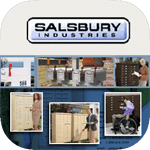 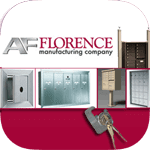 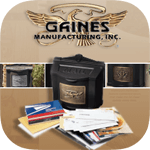 Please click the link to view Classic Mailbox Package.